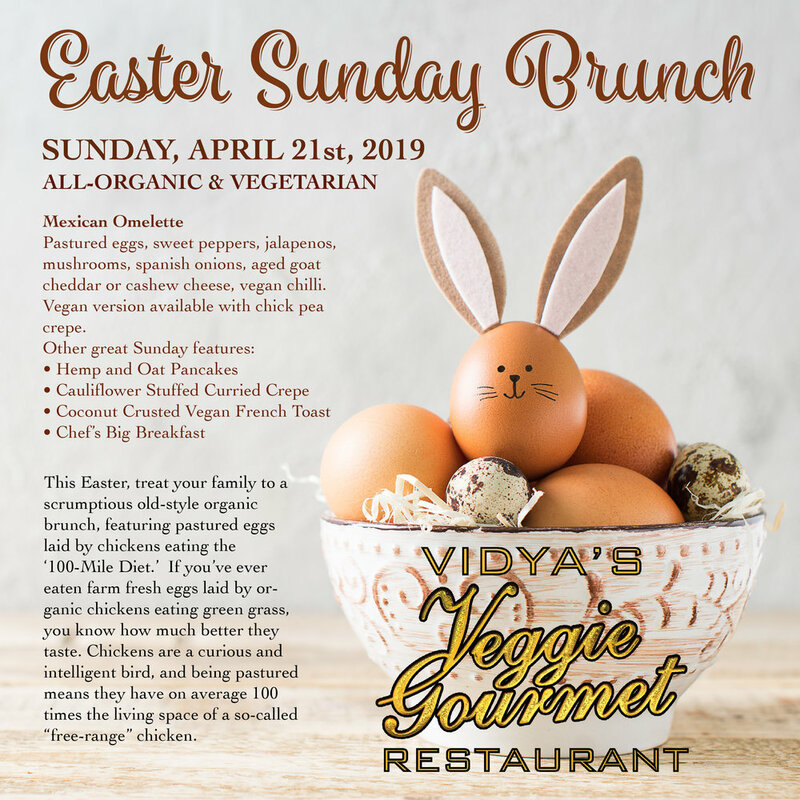 Easter Brunch at Vidya’s Veggie Gourmet! All Organic, vegan/vegetarian and gluten free Menu to be posted beginning of April! Vidya's Vegan World Tour - Thailand!